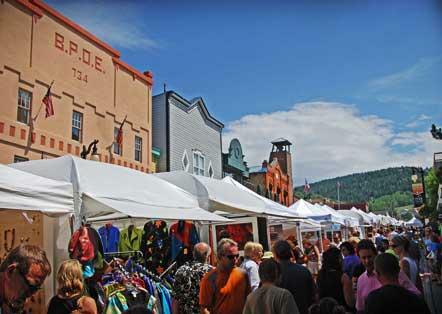 The 46th annual Park City Kimball Arts Festival opens Friday. Leslie Thatcher has more. The 45th Annual Kimball Arts Festival kicks off today for a three day run. KPCW's Leslie Thatcher has more. 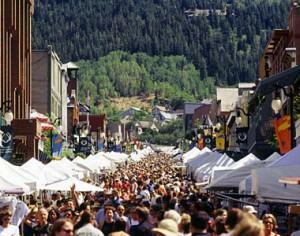 The 45th annual Park City Kimball Arts Festival takes place again this weekend. Along with the throngs of visitors to Old Town comes the need-to-know items for those who live and work in Old Town. Lynn Ware Peek has more. 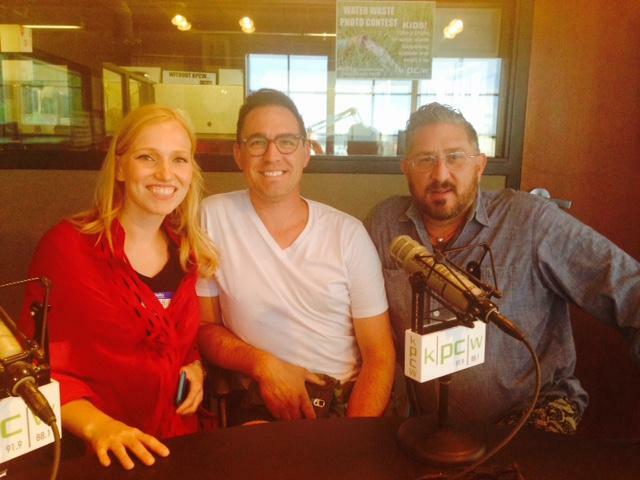 The annual Kimball Art Festival will be held on the first weekend in August and they're looking for volunteers to help make it happen. KPCW's Leslie Thatcher has more. 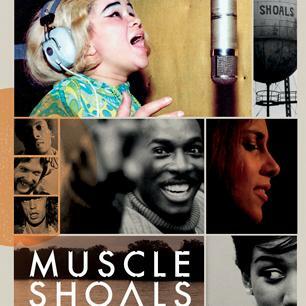 As part of the Park City Kimball Arts Festival's After Dark programming, the documentary movie "Muscle Shoals" will be screened Friday night at the Town Lift Plaza just after sunset. Lynn Ware Peek has more. The first few days of August wouldn't be the same without it! 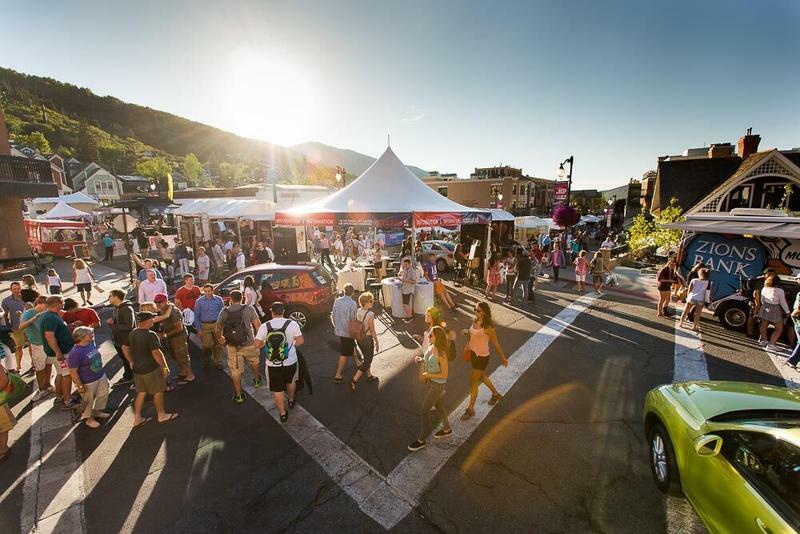 The Park City Kimball Arts Festival, sponsored by the Kimball Art Center, returns for its 44th year this weekend. Rick Brough has more.